We are literally going to turn into potatoes this year. We're so going to binge-watch until we pengsan this year. As if all the existing movies, TV shows and videos available on the internet are not enough, Netflix just announced that they have about 700 more original titles to release this year. These Netflix originals will include both movies and series, and each series will likely break down to at least five to 10 episodes, so you just do the math to find out how many hours you'll be spending on your couch or bed because we can't handle the thought of it. The streaming service is also looking to bring in 80 original productions from outside the United States into the new massive library. One of the them is psychological thriller Dark from Germany. The platform doesn't necessarily practise any so-called 'religion' when sourcing programmes because people generally don't care where the stories come from as long as it's good content. So just because they intend to produce more original content, it doesn't mean that they have to do it themselves all the time, right? 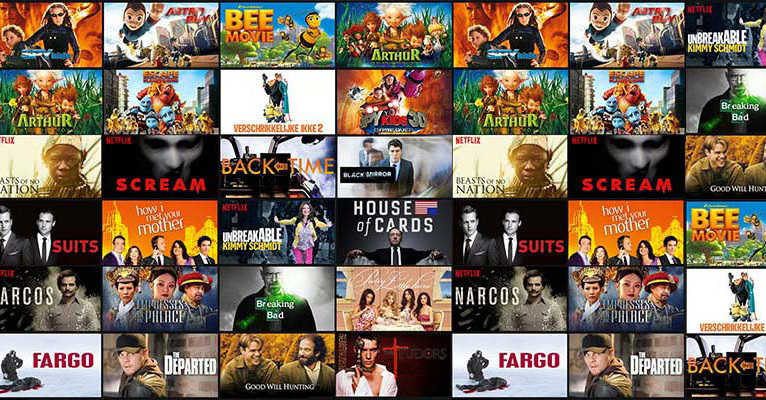 In order to house this large number of incoming content, Netflix is set to spend USD 8 billion (RM31 billion) this year on content alone! Netflix CFO David Wells said on Tuesday that this is the company's strategy to continue driving growth by adding content because this method works, as reported by Variety. The company has also increased their marketing budget from USD1.3 billion (RM5.1 billion) in 2017 to USD2 billion (RM7.85 billion) this year. “We used to think every incremental dollar was best spent on content,” but it’s increasing spending on marketing because “we think marketing is a multiplier on the content spend,” Wells said. 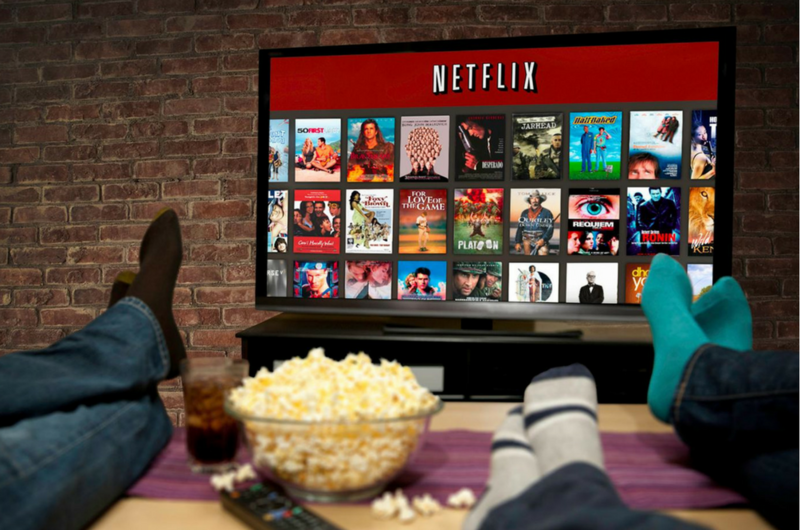 As of 2017, Netflix reportedly hit a global membership of 117.6 million subscribers, and we believe a lot of Malaysians are part of that statistic. Do you think we'll get to see any more original content from Malaysia on Netflix this year?